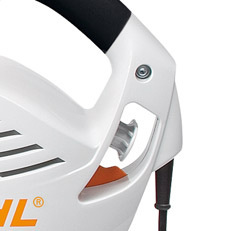 Powerful yet quiet Electric Blower for clearing fallen leaves, grass trimmings and other garden debris. 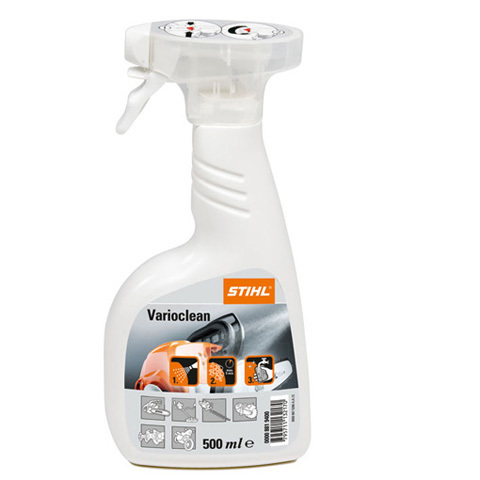 For cleaning large spaces around the home. 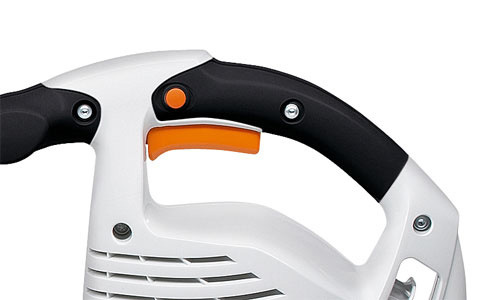 Flat nozzle, rubberised 2-component handle, infinite speed control, lock button to lock air stream, strain relief, with optional vacuum attachment it can also be used as a vacuum shredder. 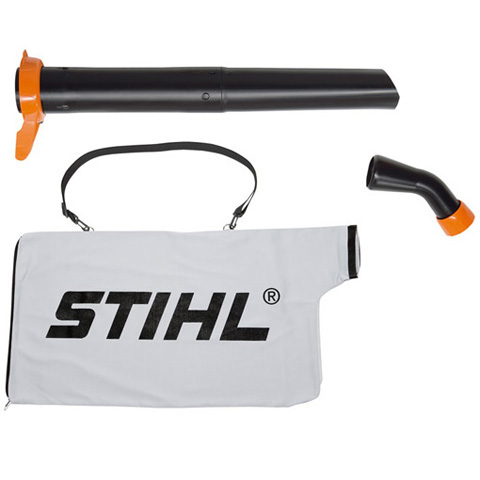 Converts the blower into a vacuum shredder. 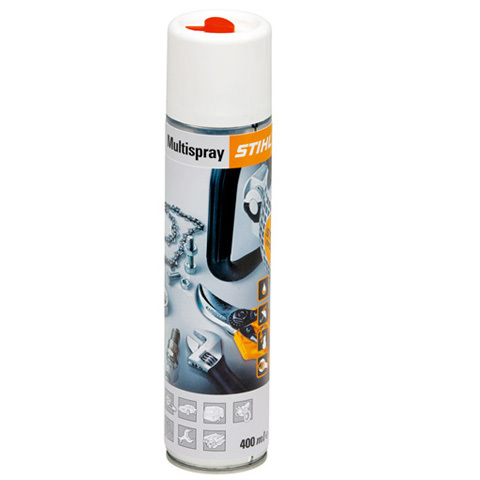 For STIHL BG 56 C-E and BG 86 C-E. Ideally, the contents of the collecting bag can be sown directly to mulch.